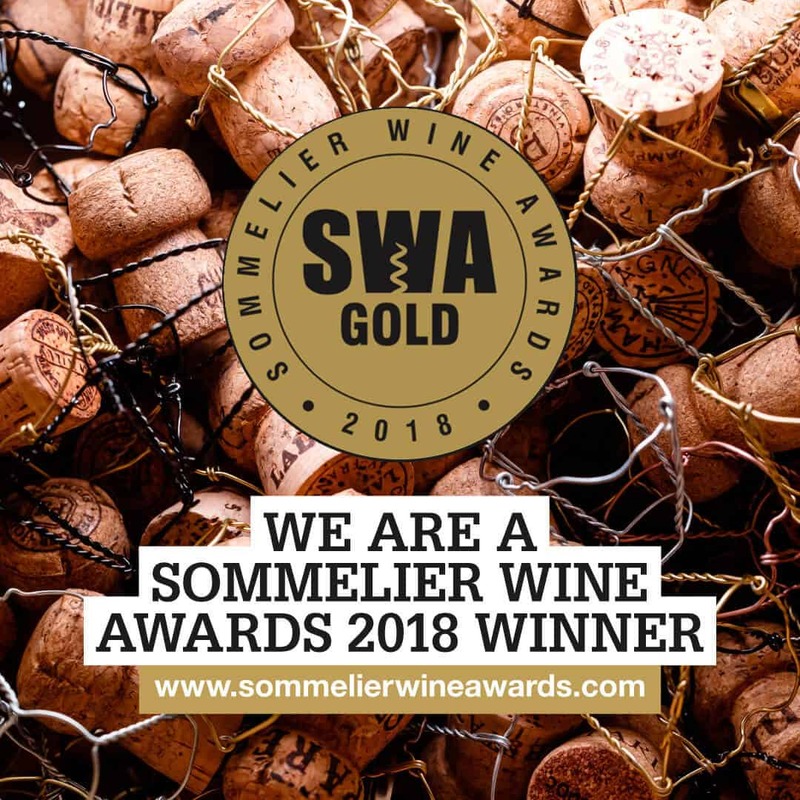 We’re honoured to have won Wine of the Year from the East Anglian Vineyard Association for the second time for our Bacchus Reserve 2017 as well as a Silver for our 2017 Rosé. The winners were chosen from a record number of 73 entries. You can read more about the awards via the East Anglian Times here. 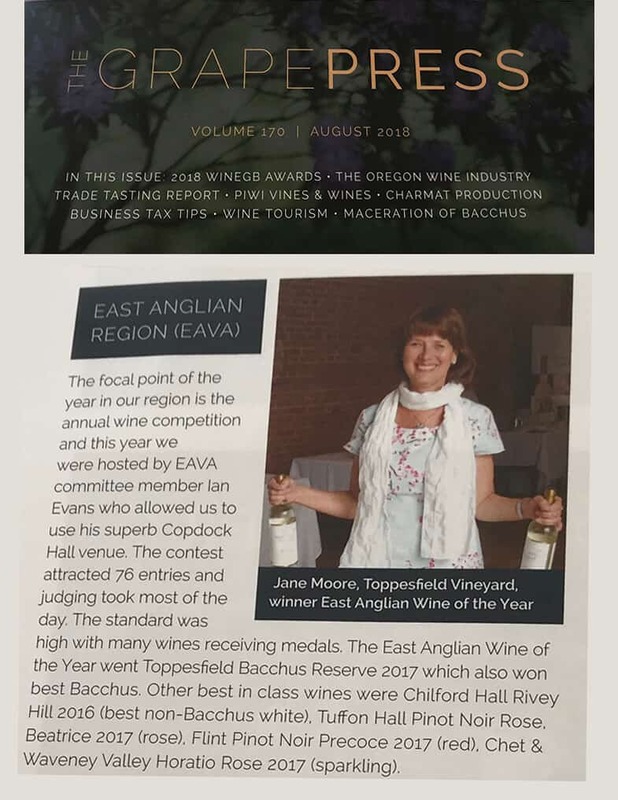 The photo below is from the August edition of the National Grape Press magazine (sadly Pete was unable to attend the EAVA competition). 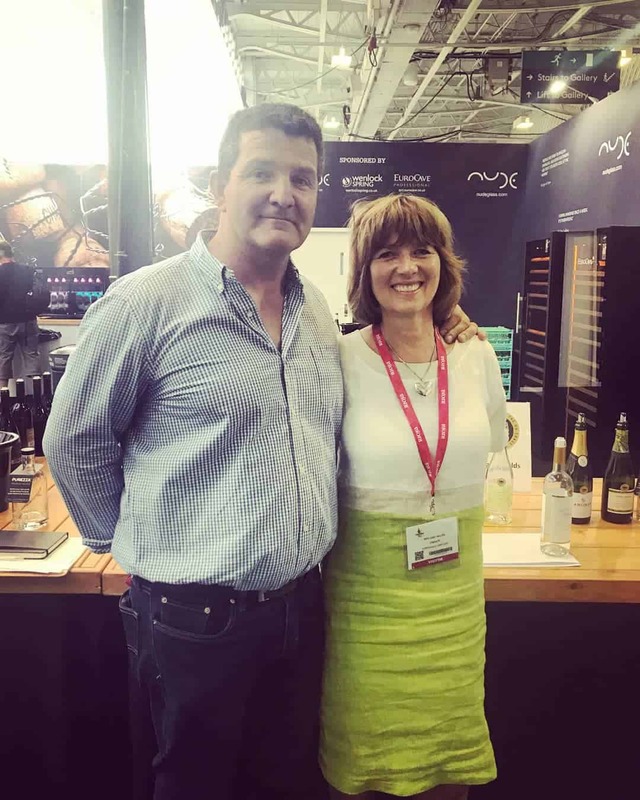 We were both able to attend the Sommelier Wine Awards stand at the Imbibe event at Olympia, following Toppesfield Vineyard winning one of the SWA’s four UK gold awards for our Bacchus Reserve 2016. 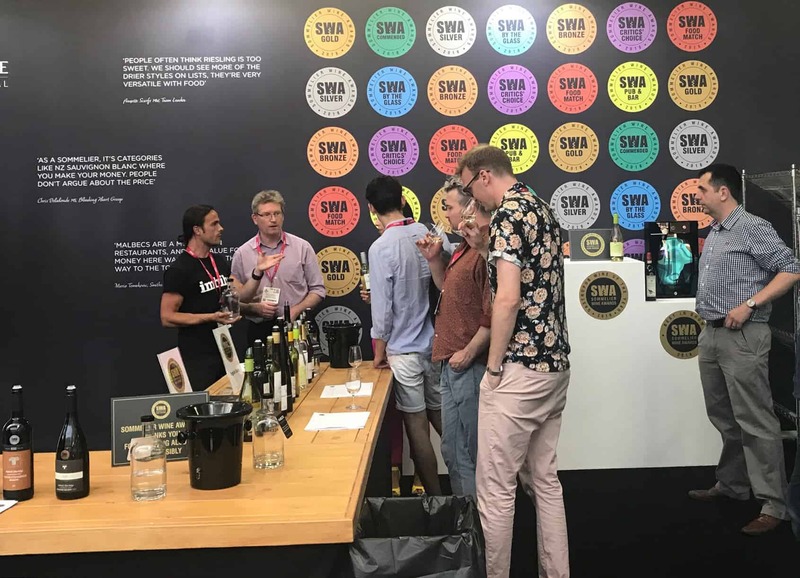 It was so exciting to see our wine alongside other National Winners. You can learn more about the SWA and the tasting notes applied to Toppesfield wines here.